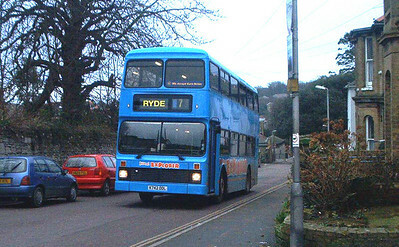 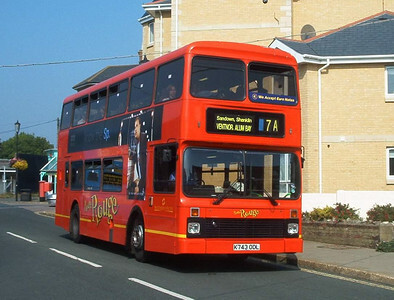 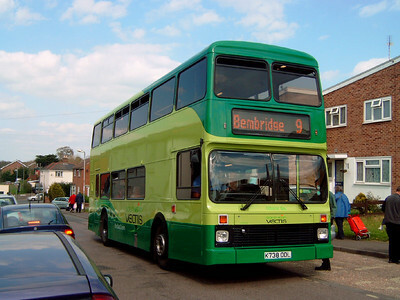 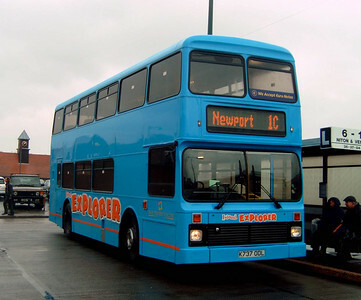 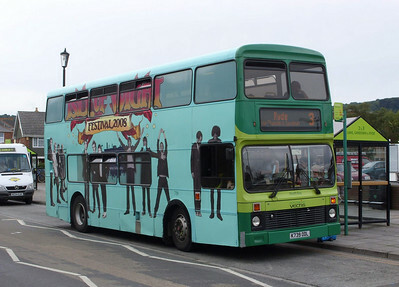 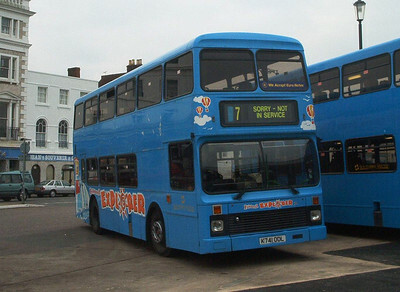 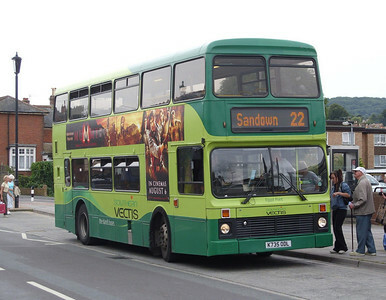 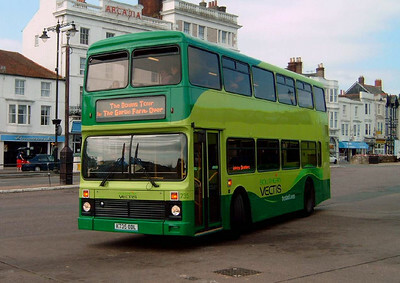 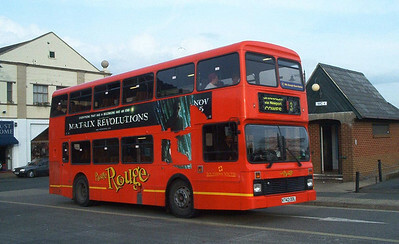 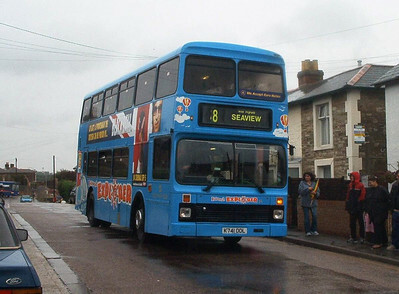 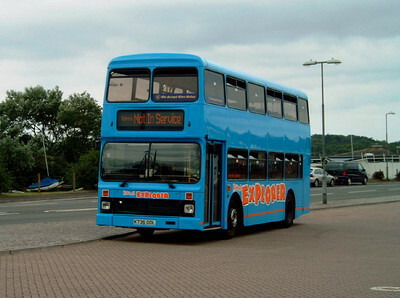 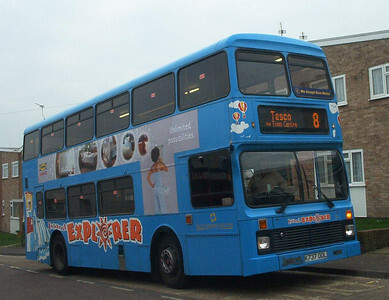 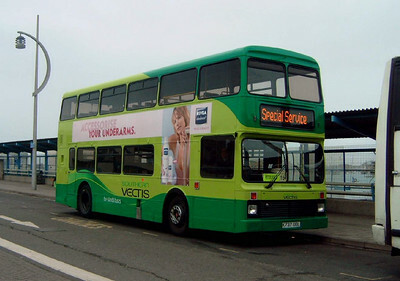 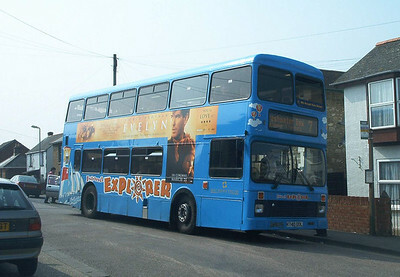 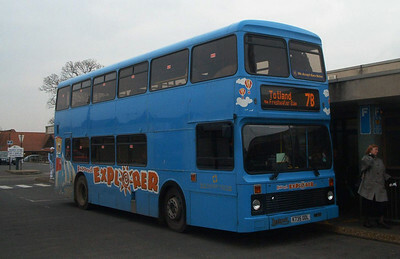 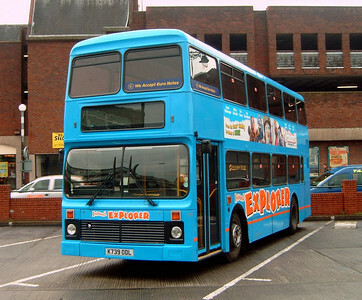 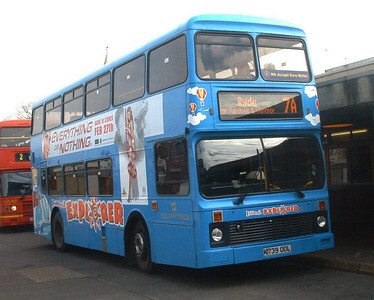 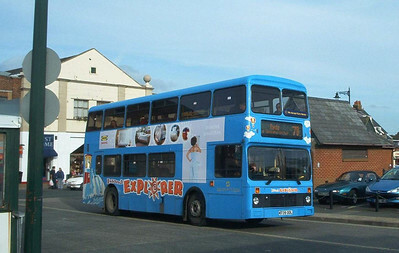 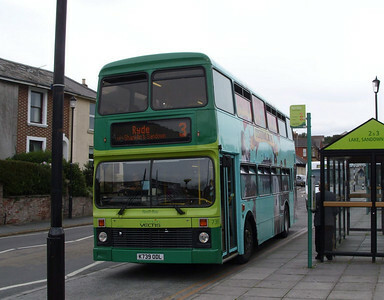 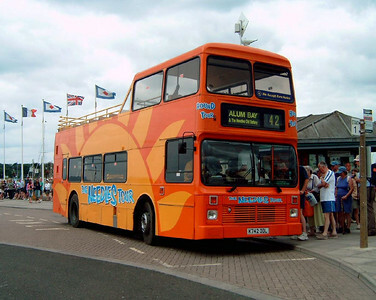 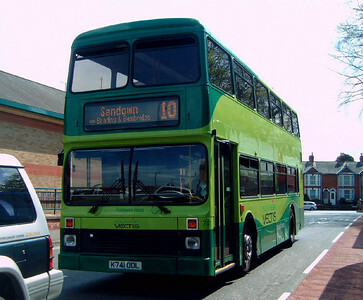 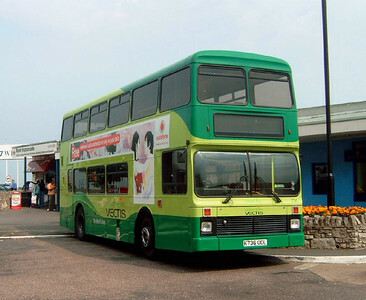 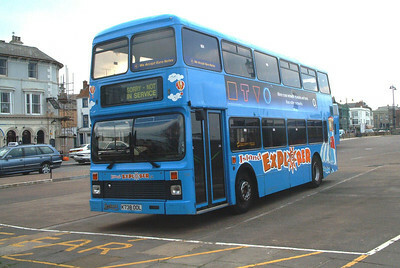 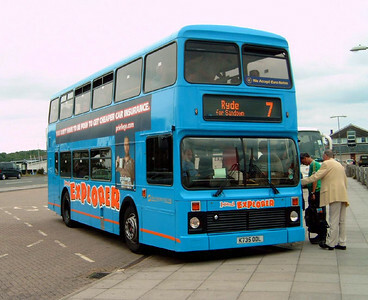 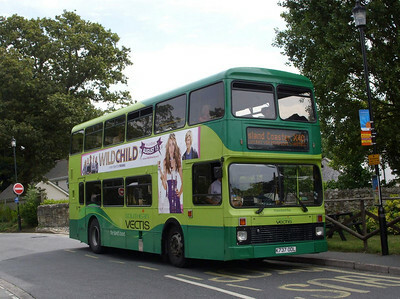 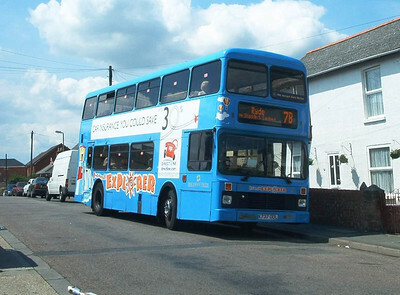 PAST: Southern Vectis' first Northern Counties bodied Olympians were 8 K-reg examples new in 1993. 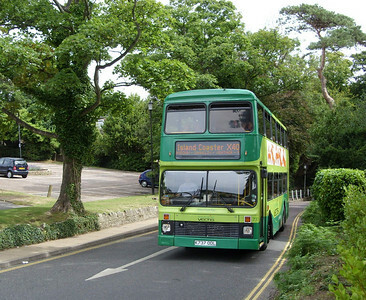 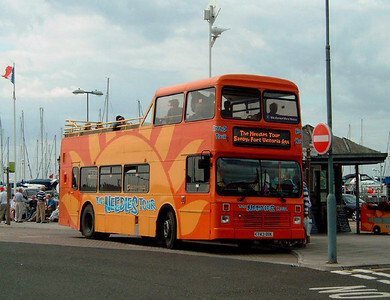 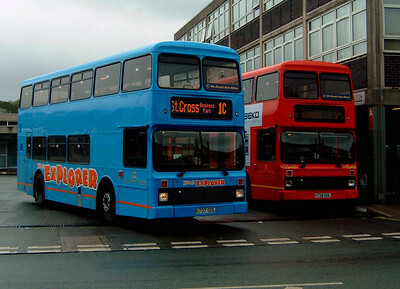 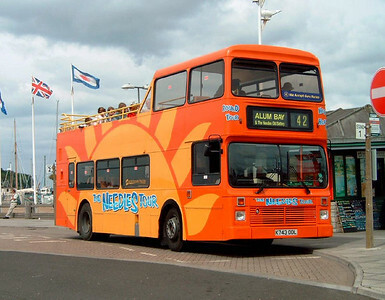 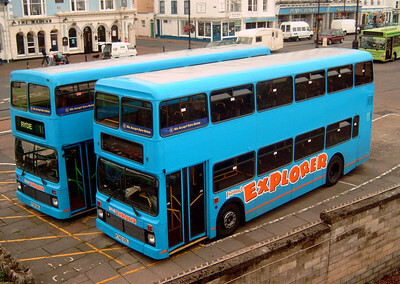 Two still operate on the island as 642 and 643 in the Island Breezer network - see the relevant collection for details. 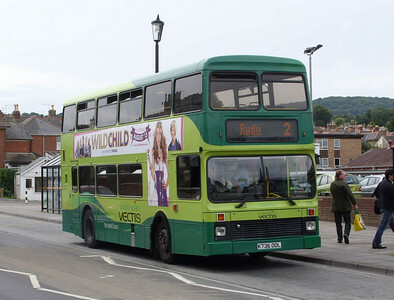 735-741 are now with Wilts & Dorset.